^ Herbermann, Charles, ed. (1913). "Mennonites" . Catholic Encyclopedia. 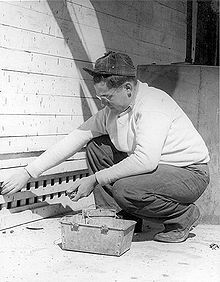 New York: Robert Appleton Company. Plain people are Christian groups characterized by separation from the world and by simple living, including plain dressing. 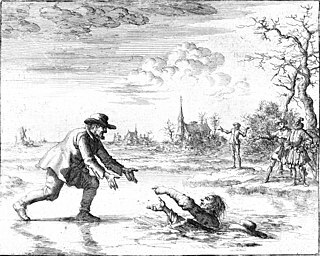 Many Plain people have an Anabaptist background. These denominations are of German, Swiss German or Dutch ancestry. Conservative Friends are traditional Quakers who are also considered plain people; they come from a variety of different ethnic backgrounds. The Brethren in Christ Church (BIC) is an Anabaptist Christian denomination with roots in the Mennonite church, pietism, and Wesleyan holiness. They have also been known as River Brethren and River Mennonites. 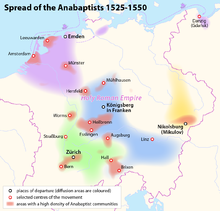 The Old Order River Brethren are a small Old Order Christian denomination with roots in the Mennonite church and German pietism through the Schwarzenau Brethren. 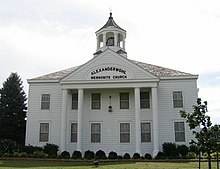 The Mennonite Church USA is an Anabaptist Christian denomination in the United States. 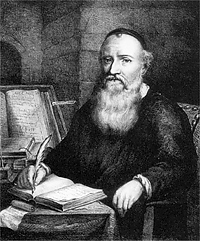 Although the organization is a recent 2002 merger of the Mennonite Church and the General Conference Mennonite Church, the body has roots in the Radical Reformation of the 16th century. Total membership in Mennonite Church USA denominations decreased from about 133,000, before the merger in 1998, to a total membership of 120,381 in the Mennonite Church USA in 2001. In 2013 membership had fallen to 97,737 members in 839 congregations. In 2016 it had fallen to 78,892 members. 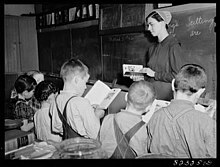 Amish Mennonites came into existence through reform movements among North-American Amish mainly between 1862 and 1878. These Amish moved away from the old Amish traditions and drew near to the Mennonites to become Mennonites of Amish origin. Over the decades most Amish Mennonites groups removed the word "Amish" from the name of their congregations or merged with Mennonite groups. The Beachy Amish Mennonites are formally a subgroup of Amish but they are much less traditional than other Amish. 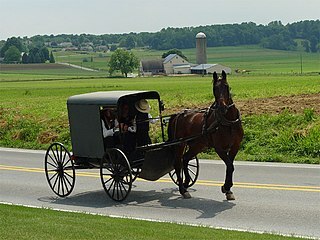 Even though they have retained the name "Amish" they are quite different from the common idea of Amish: they do not use horse and buggy for transportation, with a few exceptions they do not speak Pennsylvania German anymore, nor do they have restrictions on technology except for radio and television. In the years 1946 to 1977 a majority was transformed into an evangelical revivalist denomination. 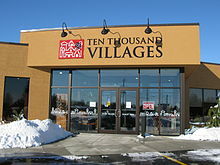 The traditionalists who wanted to preserve the old Beachy Amish ways then withdrew and formed their own congregations. Today they are known as Midwest Beachy Amish Mennonites or Old Beachy Amish. 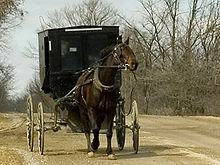 The Groffdale Conference Mennonite Church, also called Wenger Mennonite, is the largest Old Order Mennonite group to use horse-drawn carriages for transportation. 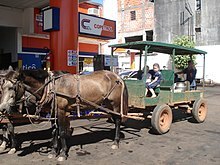 Along with the automobile, they reject many modern conveniences, while allowing electricity in their homes and steel-wheeled tractors to till the fields. Initially concentrated in eastern Lancaster County, Pennsylvania, their 10,000 members resided in eight other states as of 2008/9. The Amish are a group of traditionalist Christian church fellowships with Swiss German Anabaptist origins. They are closely related to, but distinct from, Mennonite churches. The Amish are known for simple living, plain dress, and reluctance to adopt many conveniences of modern technology. Conservative Mennonites include numerous groups that identify with the more conservative or traditional element among Mennonite or Anabaptist groups but who are not Old Order groups. The majority of Conservative Mennonite churches historically have an Amish and not a Mennonite background. The Weaverland Conference, also called Horning Church or Black-bumper Mennonites is a Christian denomination of Old Order Mennonites who use cars.